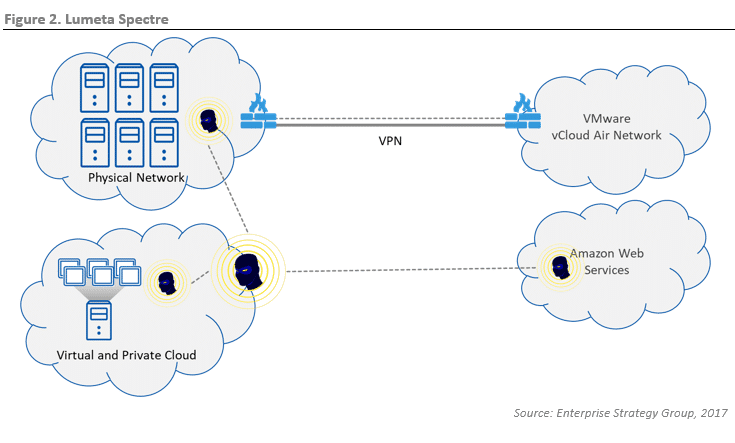 This ESG Lab Review documents hands-on testing of the Arista Any Cloud platform based on Virtual Extensible Operating System Router (vEOS Router) and CloudVision, focusing on how Arista delivers the same EOS operational and management capabilities found in data center networks in a hybrid cloud network environment. 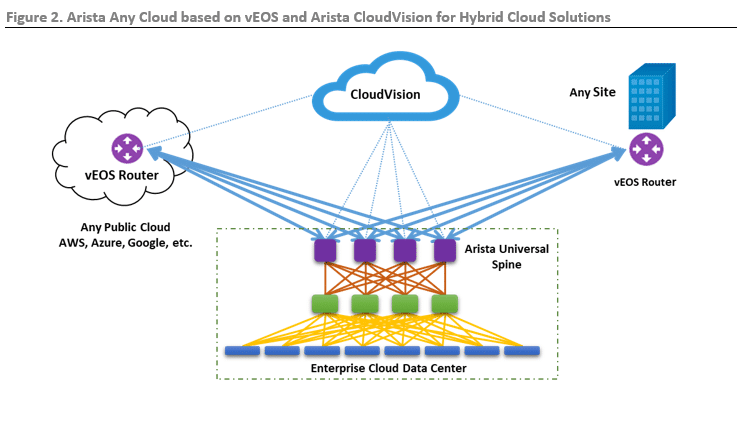 This review will also show how Arista has extended the automation and orchestration capabilities to enable “Any” cloud management and integration based on its five A principles of availability, agility, automation, analytics, and Any Cloud. 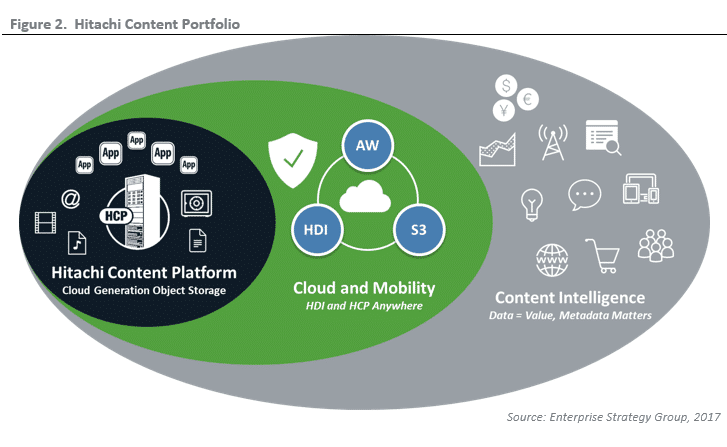 ESG Lab performed hands-on evaluation and testing of the Hitachi Content Platform Portfolio, consisting of the Hitachi Content Platform (HCP), Hitachi Content Platform Anywhere (“HCP Anywhere”) online file sharing, Hitachi Data Ingestor (HDI), and Hitachi Content Intelligence (HCI) data aggregation and analysis. 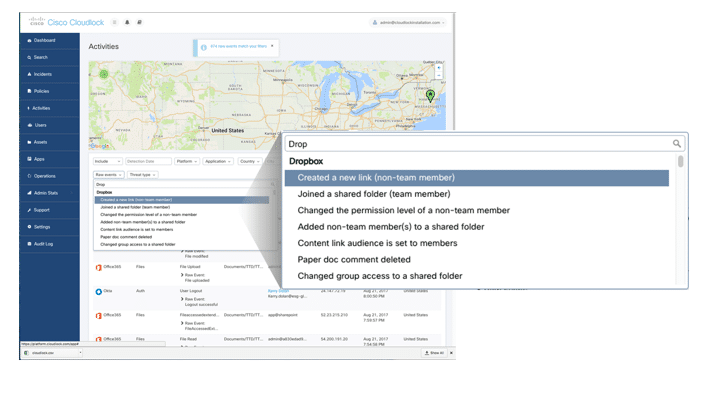 Testing focused on integration of the platforms, global access to content, public and private cloud tiering, data quality and analysis, and the ease of deployment and management of the solution. 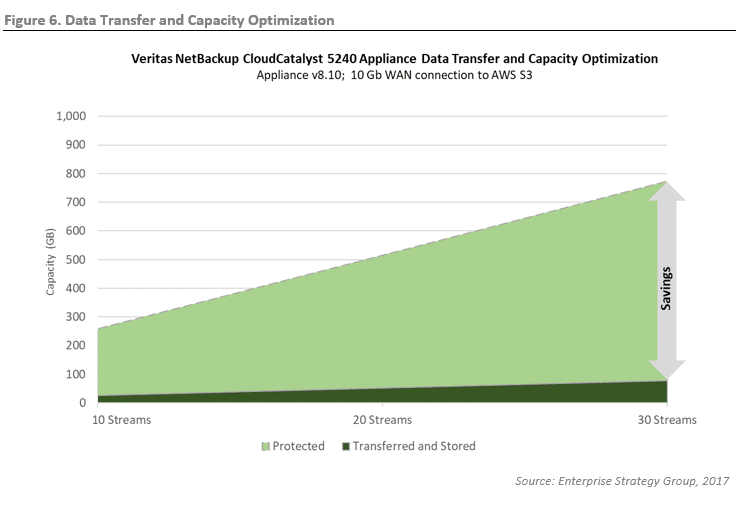 Cloud usage is becoming a mandate within organizations looking for ways to manage data growth and improve operational efficiency, while reducing costs. 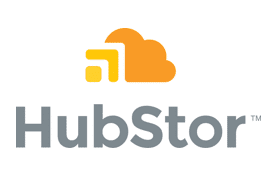 The challenge for organizations is understanding how to consume cloud storage because, by itself, the cloud is often viewed as just infrastructure or a platform-as-a-service. 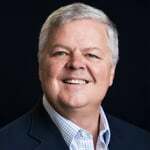 A software layer or software-as-a-service to make cloud storage consumable and relevant to an organization’s needs and ongoing strategy is missing. The market wants an easy way to not only consume cloud storage, but also to put data in or pull it out without being locked in. ESG Lab performed hands-on testing of Lumeta Spectre, looking at how Lumeta’s real-time, always-on monitoring and integration with best-of-breed cybersecurity tools can enable organizations to gain complete visibility into their network, enabling detection, prevention, and remediation of threats and vulnerabilities.